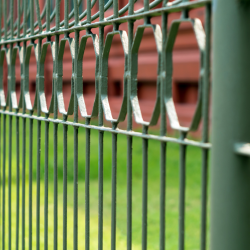 Wrought Iron vs Composite Fencing: Which is the Right Material for You? 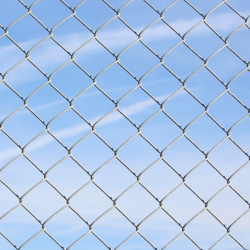 07 Mar Wrought Iron vs Composite Fencing: Which is the Right Material for You? 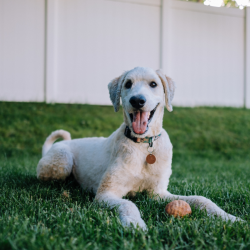 These days, there are all types of fence materials for home and business owners to install around their Lake Forest, Illinois properties. All of these materials have their upsides, but their downsides as well. Perhaps you’re thinking about installing a fence, and have narrowed your choice of fence materials down to wrought iron or composite fencing? Maybe you need a little help making a decision between the two? If so, you’re in the right place. As Lake Forest’s premier fence company we’re going to compare both materials, highlighting the pros and cons of each. Let’s begin! Strong, sturdy, and elegant, wrought iron brings a prestigious feel to any property that it surrounds. While it has its cons, its pros tend to shine much brighter. 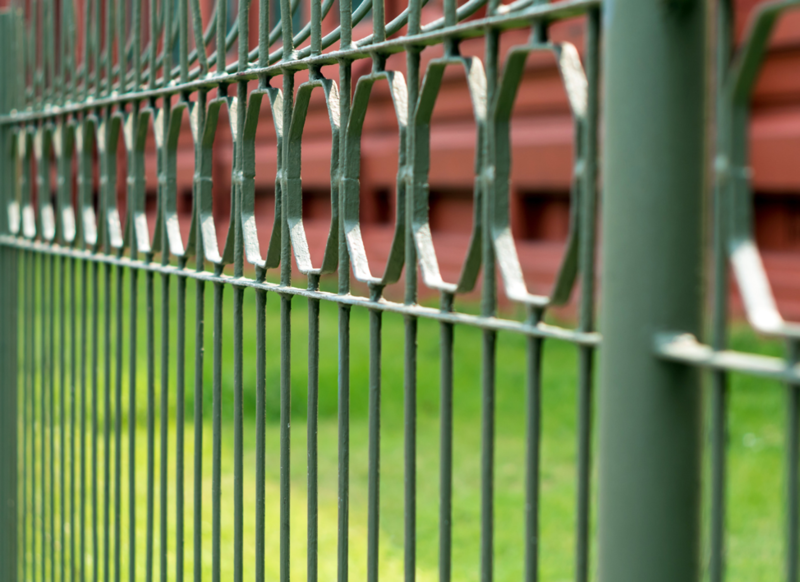 Out of all of the fence materials on the market, none are quite as durable as wrought iron. This material can withstand just about anything, including sunlight, moisture, and physical trauma. With routine maintenance, it’s not at all uncommon for wrought iron fencing to last for over 100 years. Wrought iron is also exceedingly strong, capable of withstanding years of physical abuse. Because of this, it works terrifically for security purposes. When compared to composite, wrought iron is much, much stronger. There are three notable cons of wrought iron fencing: 1. It’s expensive, 2. It provides little privacy, and 3. It requires a fairly decent amount of maintenance. Costing anywhere from $20 to $100 per linear foot, wrought iron fencing is generally more expensive than all other fencing materials. 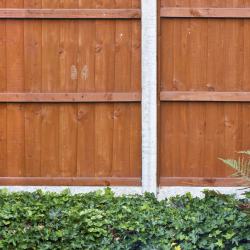 While it doesn’t require as much maintenance as, say, wood fencing, it still needs to be primed and painted on a regular basis so that it doesn’t rust. Of course, if you have the money to pay for wrought iron fencing, you probably also have the money to pay for professional maintenance services. Consisting of wood pulp and synthetic polymers, composite fencing possesses the look of wood, but offers a great deal more in terms of performance. A high-end material, its pros easily outweigh its cons. There’s not a lot that composite fencing can’t do. Not only is it aesthetically beautiful, but it’s durable, low-maintenance, and weather-resistant as well. Fighting through sun and water exposure with little trouble, it usually thrives for between 30 and 45 years. 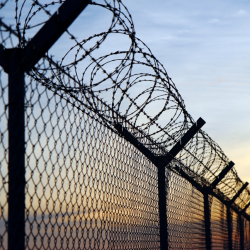 There is little maintenance involved with composite fencing. Because of its unique construction, water has very little effect on it. In most cases, all it will need is a cleaning every once in a while. In addition to this, composite fencing also provides ample privacy and security. 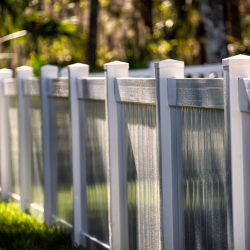 Solid and opaque, it not only prevents people from looking in, but it keeps people and animals from wondering onto your property as well. While it’s not quite as expensive as wrought iron fencing, composite fencing is still fairly expensive. Generally, it will cost between $25 and $50 per linear foot. 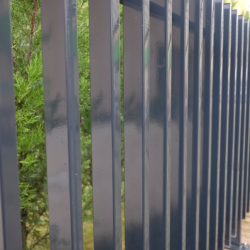 Plus, while it’s fairly durable compared to most other fencing materials, its durability pales in comparison to the durability of wrought iron. Whereas wrought iron can easily thrive for 80 to 100 years, composite will usually top out at around 45 years. In essence, it will only last for about half as long as wrought iron. Looking to Install a Wrought Iron or Composite Fence in Lake Forest, Illinois? 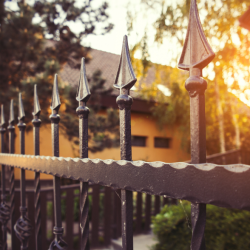 Are you interested in installing a wrought iron or composite fence in Lake Forest? If so, and if you’re looking for a trusted fence installation company, Action Fence has you covered. 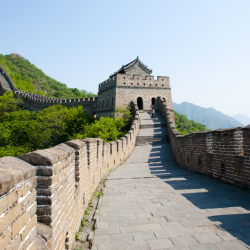 Established in 1975, we are the premier fence company in the Lake Forest area. Regardless of the type of fencing you’re looking to install, our team can accommodate you. Contact us now to get the process started! 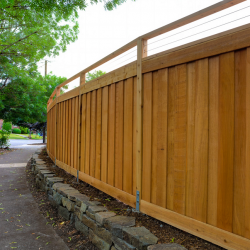 What Can a Lake Forest Fence Company Do for You?